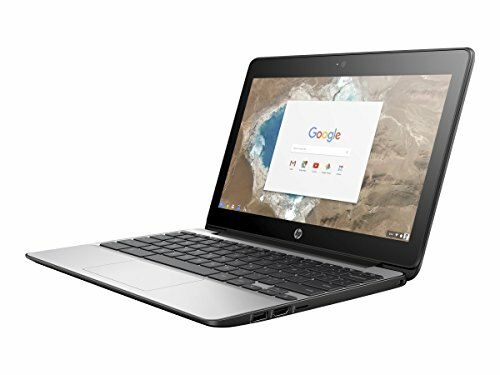 The Chromebook 11 CB3-132-C4VV makes surfing the web easy thanks to a reasonable hardware specification and fast, reliable b/g/n/ac WiFi connectivity. 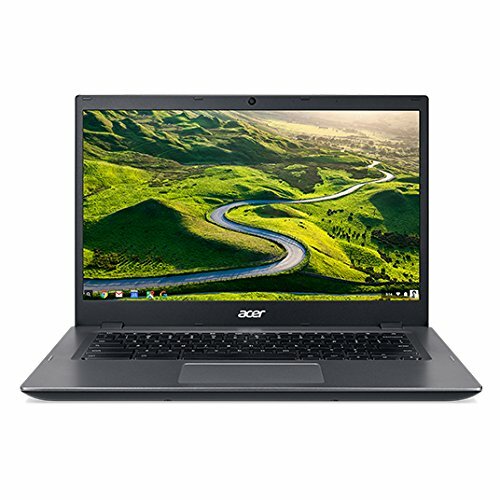 Although less powerful than other laptops, the Chromebook 11 CB3-132-C4VV is more than capable of keeping you connected to Facebook, Twitter and all the other social networks you love. Designed to be carried about, the Chromebook 11 CB3-132-C4VV can be used everywhere in your home thanks to its 10 hours battery life. The Chromebook 11 CB3-132-C4VV is the perfect size working on the move. 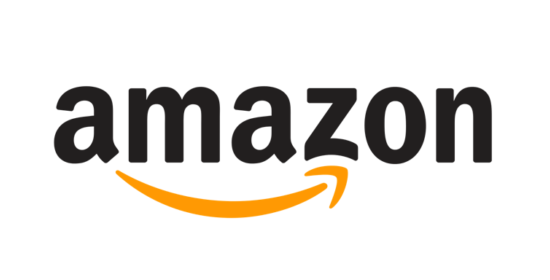 With a battery life of 10 hours, this is a machine that slips easily into a bag and goes everywhere with you without worrying too much about the next time you need a charge. The 10 hours battery life in the Chromebook 11 CB3-132-C4VV has got enough juice to help you work while on the move during quick trips around the city. A long journey doesn’t mean wasted time with the Chromebook 11 CB3-132-C4VV thanks to its massive 10 hours battery life. If you work in a hot desk environment, portability will be key. The Chromebook 11 CB3-132-C4VV comes with 10 hours battery life so you can move around the office as much as you need. 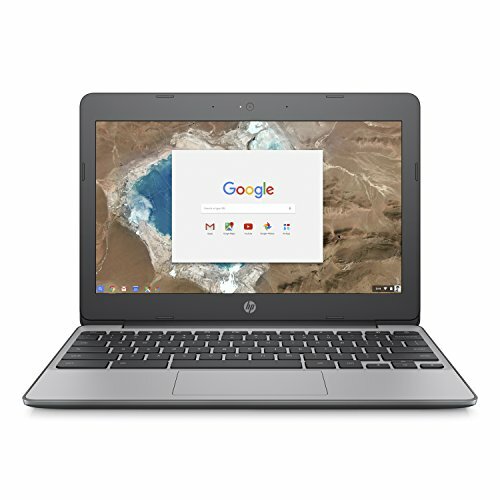 Get straight to work on site with the Chromebook 11 CB3-132-C4VV . A 10 hours battery life means you don’t have to start the day hunting for a free power socket. Not the smallest laptop, but this is a good choice for when you don't want a full-size PC. 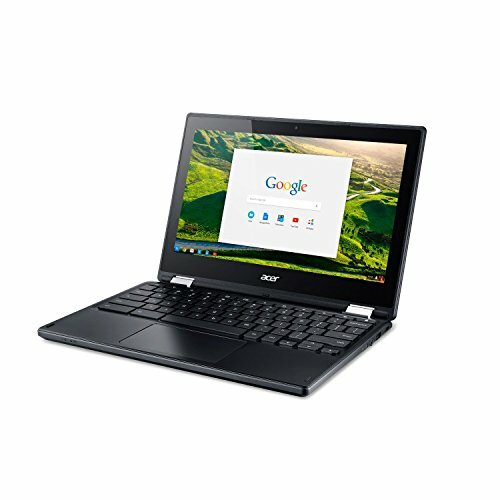 The Chromebook 11 CB3-132-C4VV works just as well on your lap or a desk. 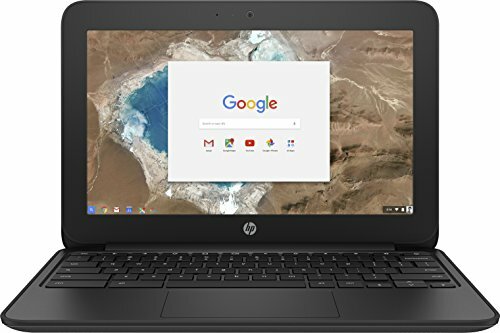 The Chromebook 11 CB3-132-C4VV is a great choice for when you need a good value, reliable laptop that won't be carried around too often. It’s not the smallest or lightest, however the 1.1 kg weight is enough to get the job done. 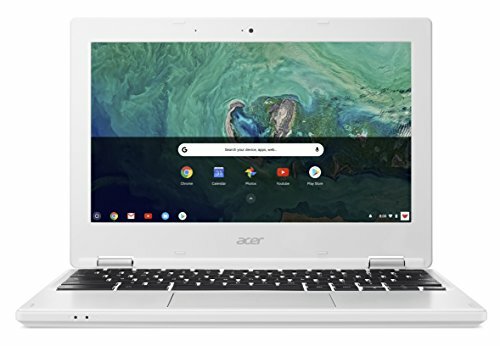 The Chromebook 11 CB3-132-C4VV is an eye-catching package with a bright and refreshing look. The perfect accessory to compliment your individual sense of style. When you're more concerned about what your laptop does than how it looks, the Chromebook 11 CB3-132-C4VV is a safe bet.